What makes Beacon Marketing different? We are not a traditional marketing company that focuses on one area of digital marketing (website, email marketing, or social media), and we do not offer a suite of products/services that only uses all or a combination of those tactics. We are a consulting firm that helps businesses create strategies that best align with the unique needs of their business, not the offerings of a service provider. Strategy before tactics. It can be tempting to dive into the development of a website or creation of an email campaign. However, before deciding what you need to do, you should determine how you should go about it. Creating a successful marketing campaign means gaining a deep understanding of the business first. This allows for the development of a custom strategy which is designed to meet the unique needs of the business. A marketing strategy should be goal driven. As you develop a marketing strategy, you need to consider where you are now and where you want to be in the future, both in the short- and long-term. This means creating a list of goals, or what we call “Beacons” . This gives you a clearer understanding of what needs to be done and prevents you from straying off course. A marketing strategy should be customized and flexible. The needs of your business are unique, and your marketing strategy should be, too. You need a strategy that is not only designed to meet the specific needs of your business but can also grow and change with your business. Business owners should be able to understand their marketing strategy. If you work with a marketing company, it is likely you have asked yourself “What exactly are they doing for me?” Beacon wants to eliminate this by providing a strategy you can understand and have control over and by giving you a tangible way to track the work we do. If you work with a marketing company, we will work with them to ensure your strategy is properly implemented. A consistent message throughout all channels is a must. Delivering the right message throughout all marketing channels prevents confusion and frustration amongst your target audience. Beacon can help ensure your message is consistent throughout all marketing channels. Marketing is an ongoing process. 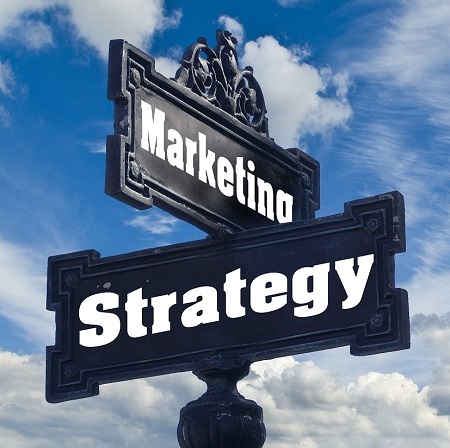 It is important to review your marketing strategy on a frequent and consistent basis. This allows for you to see where your strategy is succeeding and where it needs help. In the end, it prevents you from wasting money by effectively and efficiently using the digital tools at your disposal. These beliefs are the core of Beacon Marketing’s methodology and process. Everything we do is guided by these beliefs and in the end we have one goal, or Beacon, in mind—helping your business grow.